Don’t get me wrong, the right shade of lipstick can instantly give you a confidence boost, but a bold, unnatural color isn’t attractive on most women. It distracts from the rest of your face and can make you look like you’re trying too hard. If you do decide to make a bold choice, keep the rest of your makeup simple, and skip the gloss. 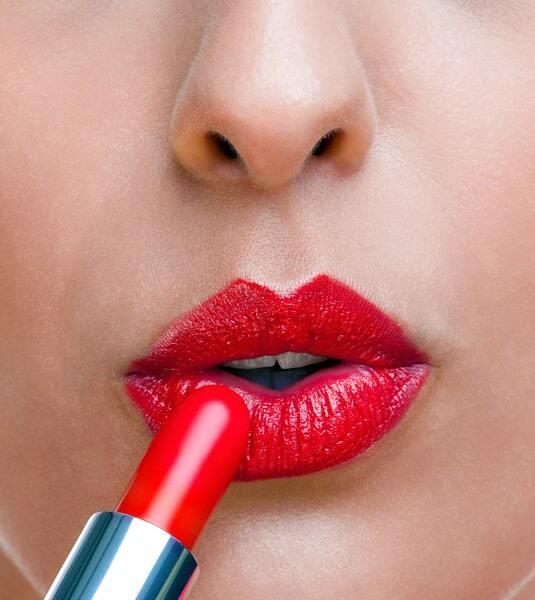 A bright lipstick combined with smokey eyes and flushed cheeks can look more clown-like than pretty.